Join fellow alumni and friends for an afternoon of hockey and Big Blue fun! 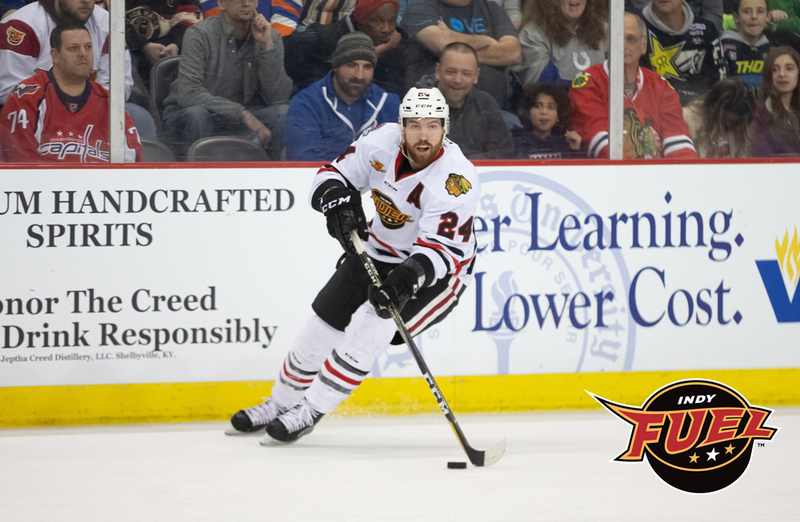 Watch the Indy Fuel take on the Toledo Walleye on Family Fun Day at the Farmers Coliseum! Cost is $21 per person ages 3 and older, and includes gameday ticket in the Millikin section, $5 in Fuel bucks for any food or drink item in the Coliseum, and post-game skating with players. Parking is available for $8. All MU alumni, students, families and friends are encouraged to wear Millikin blue. Please RSVP online by Friday, March 1. Contact the Alumni & Development Office at 217.424.6383 or alumnews@millikin.edu.